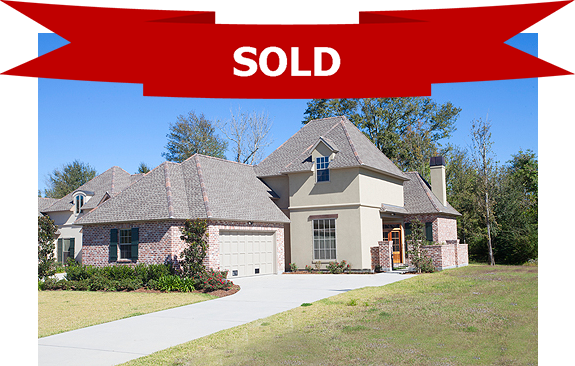 602 Pelican Crest is a gorgeous Garden Home in The Villas at The Parks of Plaquemines! Unique entry into this home spills into huge great room and open floorplan. Private master suite features stunning master bath and huge walk-in closet. Custom cabinetry in the kitchen and bathrooms as well as granite and marble countertops. Ornate, crown molding throughout. Commercial appliances and energy efficient design. Scored and stained concrete floors. Low-maintenance lot, perfect for downsizing.